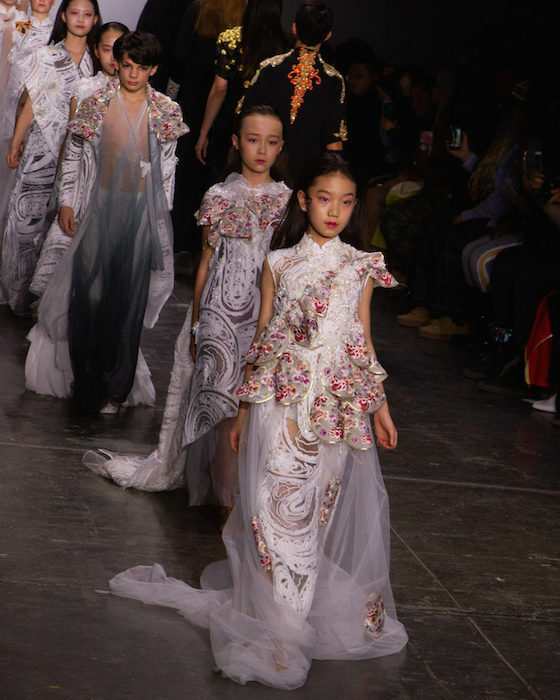 Flowing pieces come in children’s sizes: Presented by Global Fashion Collective, Sun-Cun presented precious childrenswear on the NYFW catwalk for fall 2019. 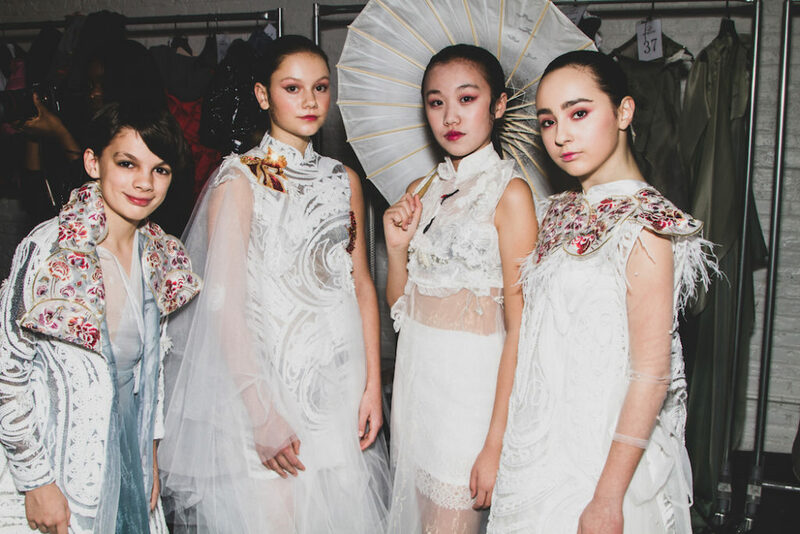 Delicate embroideries and flowing layers for the girls and traditional yet forward attire on the handsome young men. 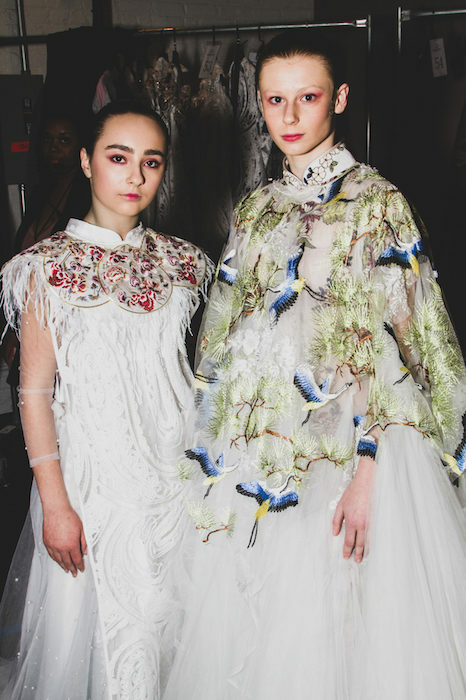 Combined with womenswear, here are some of my fave looks from the runway and moments behind the scenes. Sweetness! 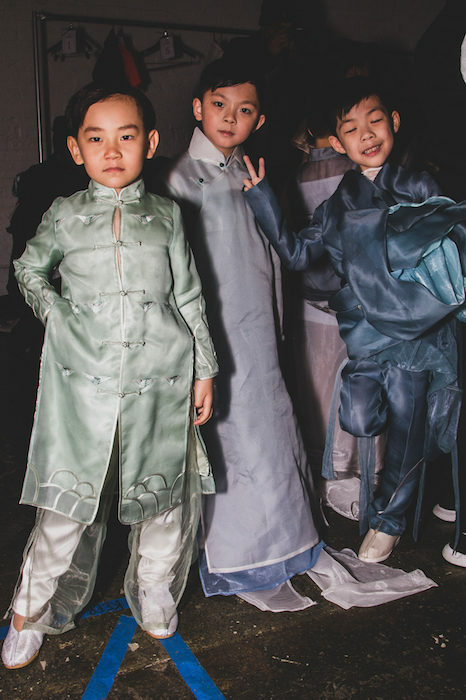 GLOBAL CHILDREN on the runway: SUN-CUN fall 2019. 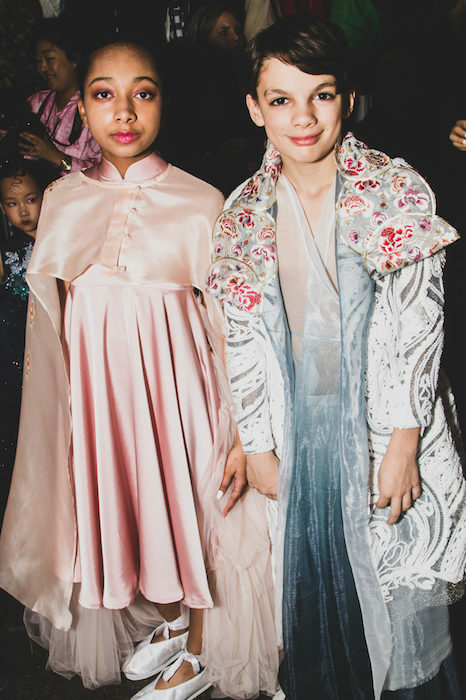 GLOBAL CHILDREN on the runway: SUN-CUN fall 2019 // GLOBAL FASHION COLLECTIVE.